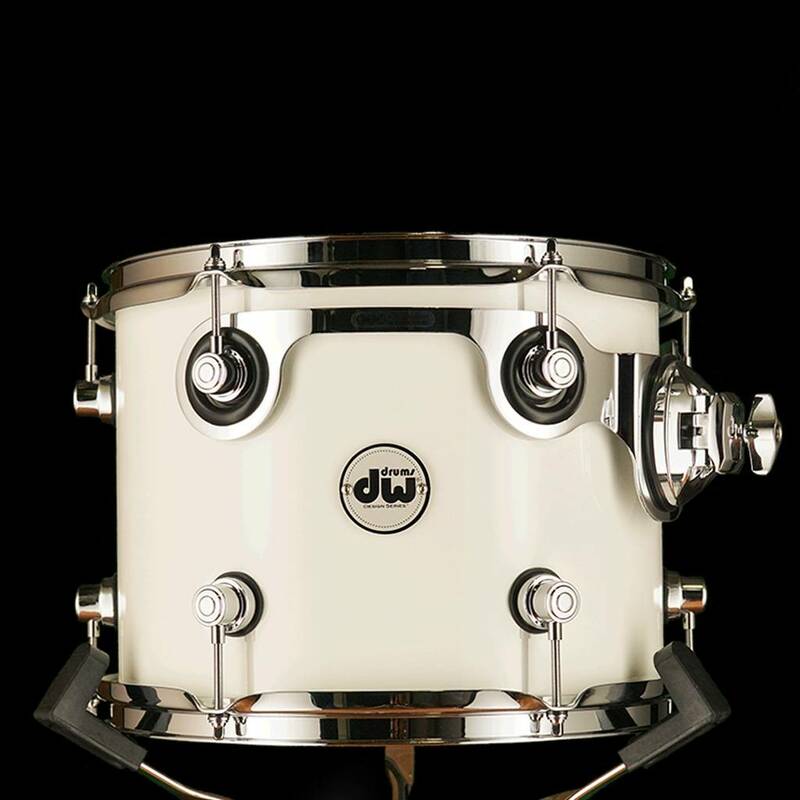 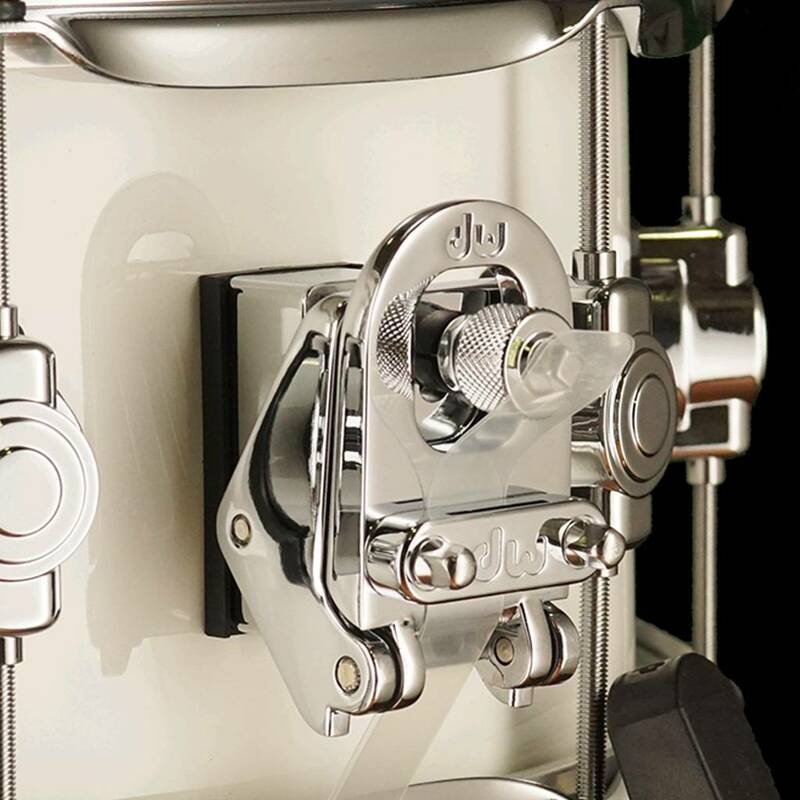 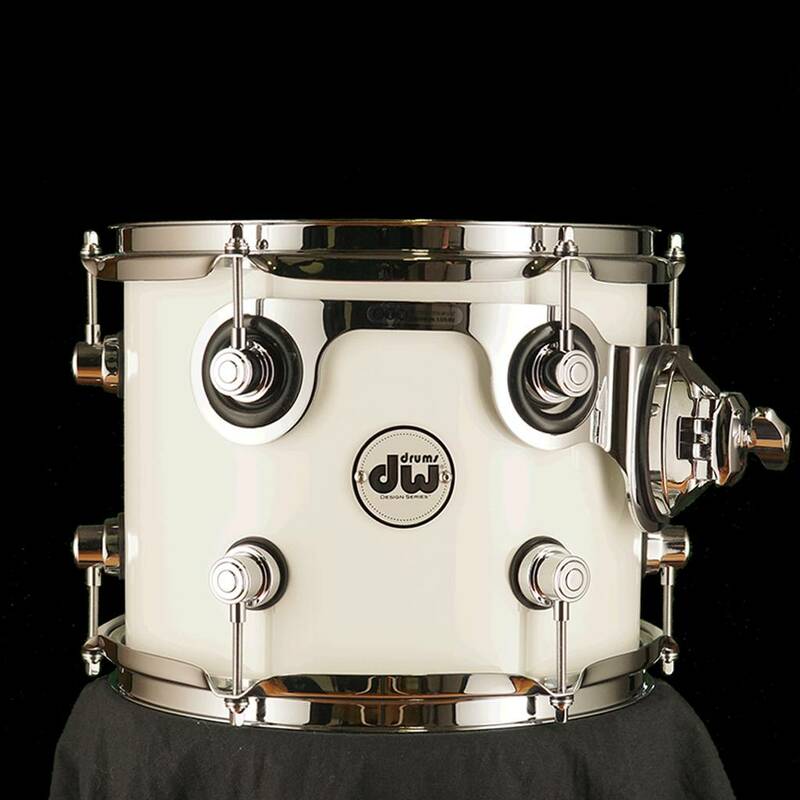 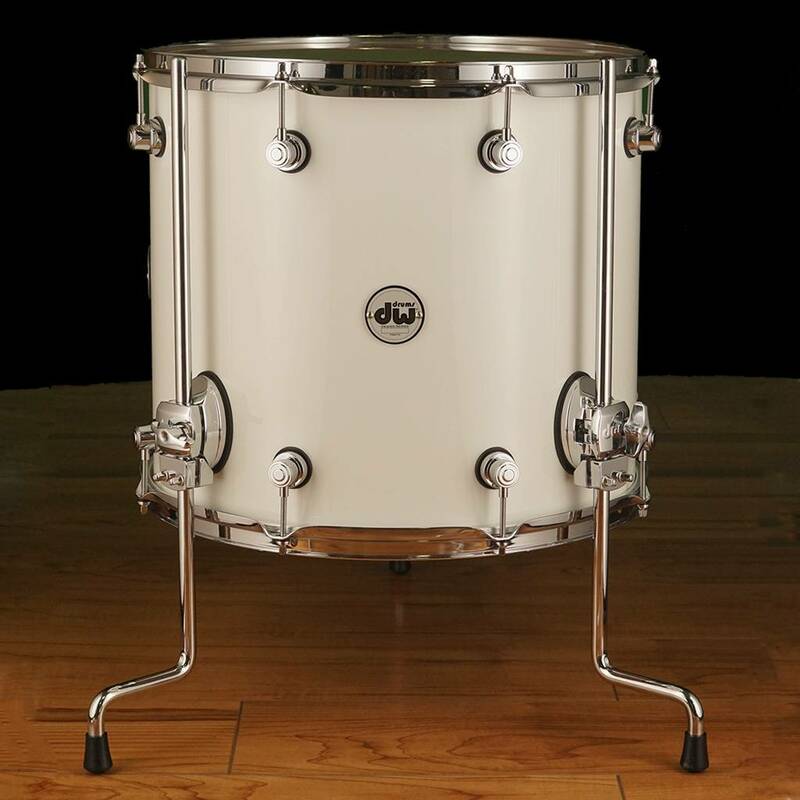 From a newly-designed mini Turret lug, to Remo USA®-made Suede® "outline" logo heads and a sleek silver and white badge, its looks are fresh, yet decidedly DW. 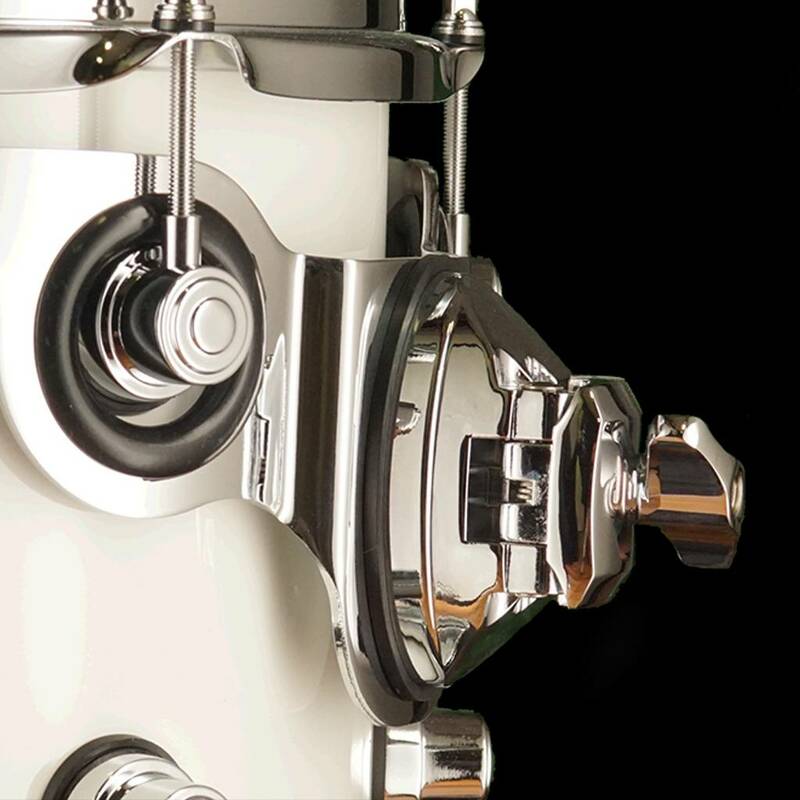 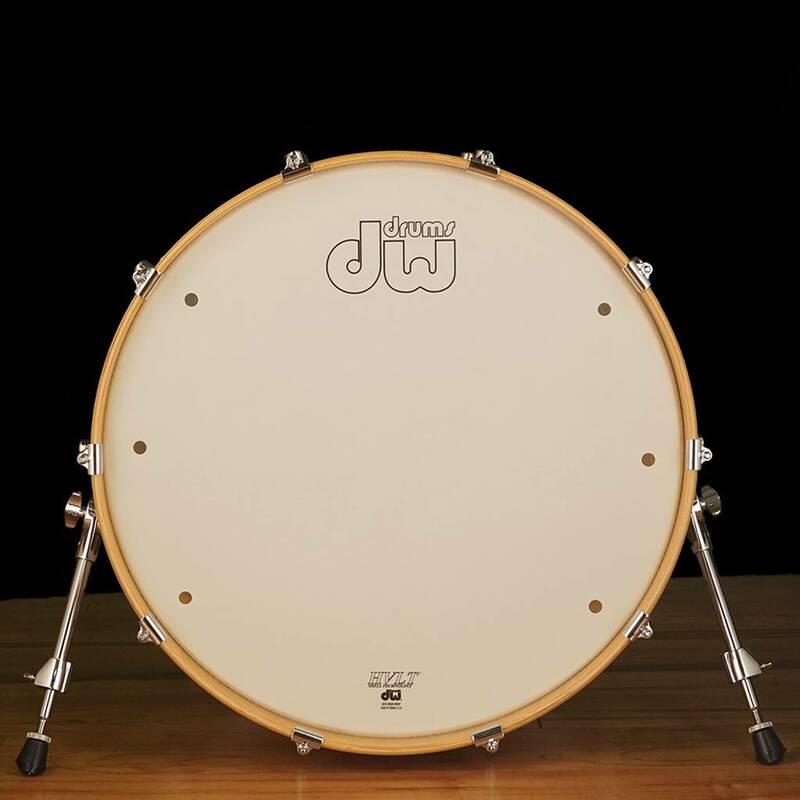 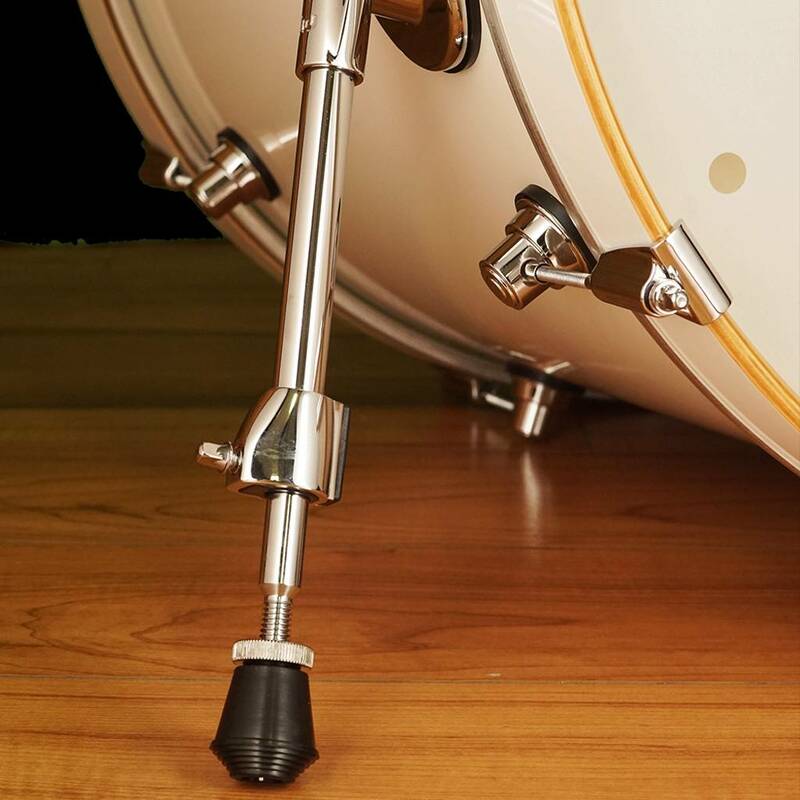 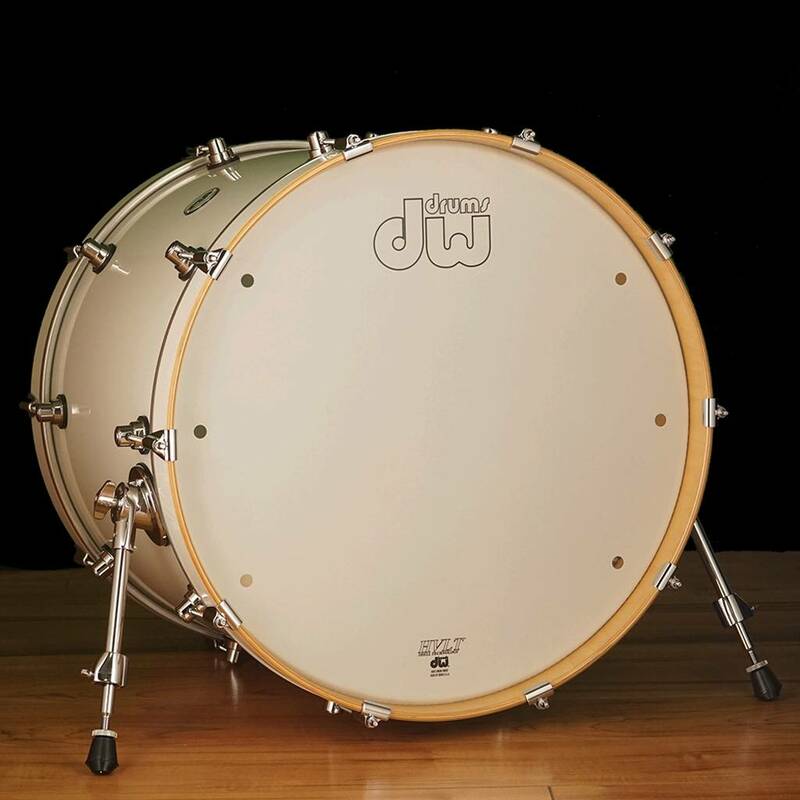 Design Series® shells are full, resonant, and responsive. 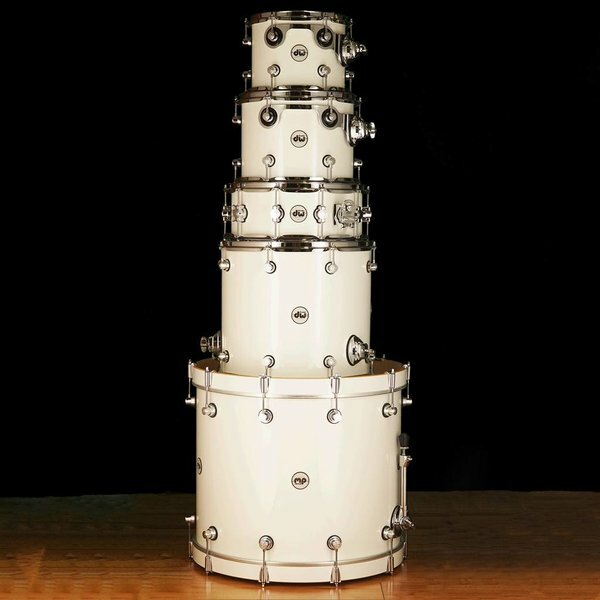 Snare: 5 1/2" x 14"
Rack Tom 1: 9" x 10"
Rack Tom 2: 10" x 12"
The Design Series® 5-piece Shell Pack is a highly versatile all-maple kit featuring our most popular sizes in F.A.S.T (Fundamentally Accurate-Sized Tom) depths. 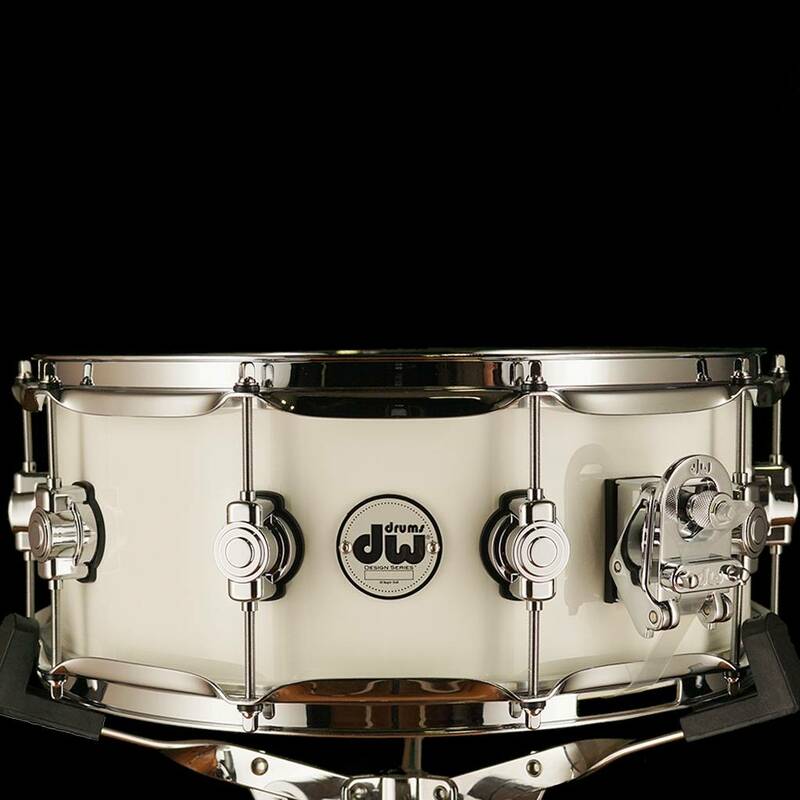 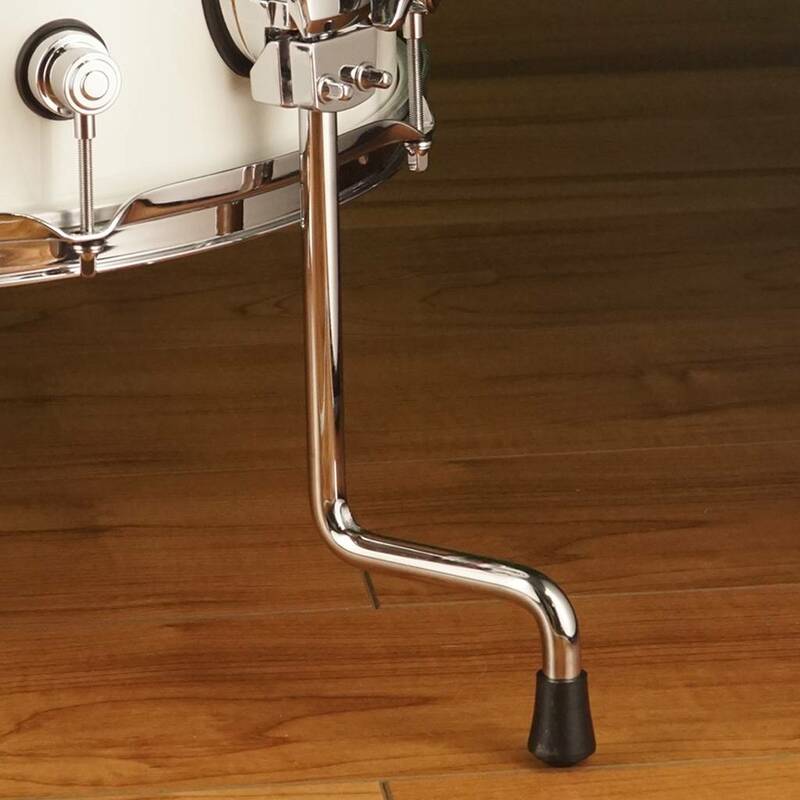 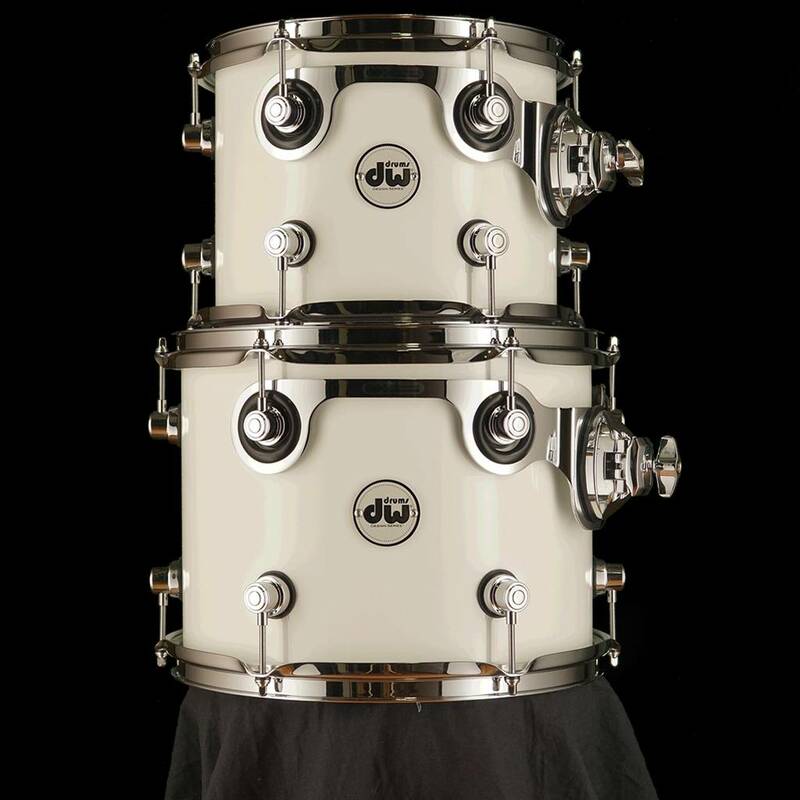 Available in three durable Specialty Lacquer finishes and outfitted with a host of pro level features, it's designed to deliver in every playing situation.